T.O. Mag Vol. 3 Issue 1 will heat up the news stands!!! 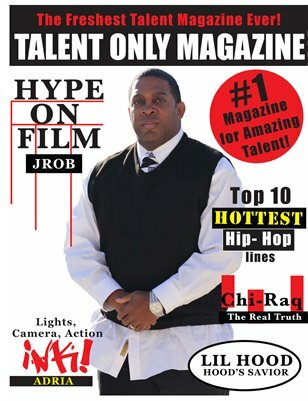 Talk show host JRob of the Hype Show is featured on the front cover of this issue. Get the insider on his latest ventures. Also, we interviewed "Lil Hood", Mystikal's first signed artist! Stay tuned and get with us!